Spying is getting harder because the same technologies that catch terrorists can sometimes uncover foreign intelligence operations, the director of the Mossad said on Monday. 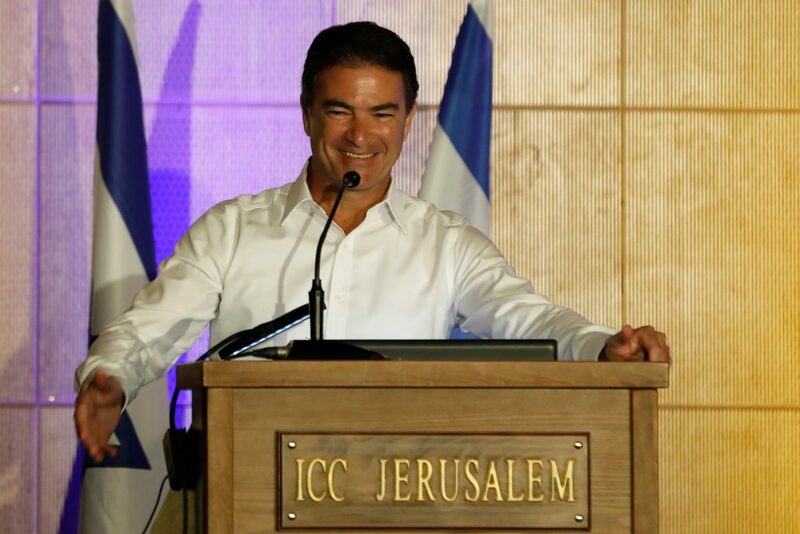 Yossi Cohen delivered rare public remarks at a budget conference held by the Finance Ministry. That suggested he may have emerged from the shadows to safeguard the funds and personnel allotment that, according to Israeli daily Haaretz, have made the Mossad “the second largest spy organization in the West” after the U.S. Central Intelligence Agency. Cohen described the Mossad as the tip of Israel’s spear against threats like Iranian nuclear and missile projects and Iranian backing for Palestinian Islamist Hamas militants. But, outlining challenges to covert Mossad officers such as facial recognition technology and digitally enhanced identification documents, he said, “Everywhere we go, we have to take into account the fact that security services are getting stronger. In 2010, the United Arab Emirates accused the Mossad of killing a Hamas arms procurer in Dubai and published surveillance video of the fugitive hit team as well as their forged Western passports – an embarrassment for Israel, although it declined comment. Since Cohen took over in 2016, the Mossad is widely believed to have assassinated Hamas men in Malaysia and Tunisia. In neither incident was Dubai-like footage made public – an indication that the killers eluded surveillance. Cohen praised President Donald Trump, who has withdrawn from the international nuclear deal with Iran and recognized Yerushalayim as Israel’s capital.